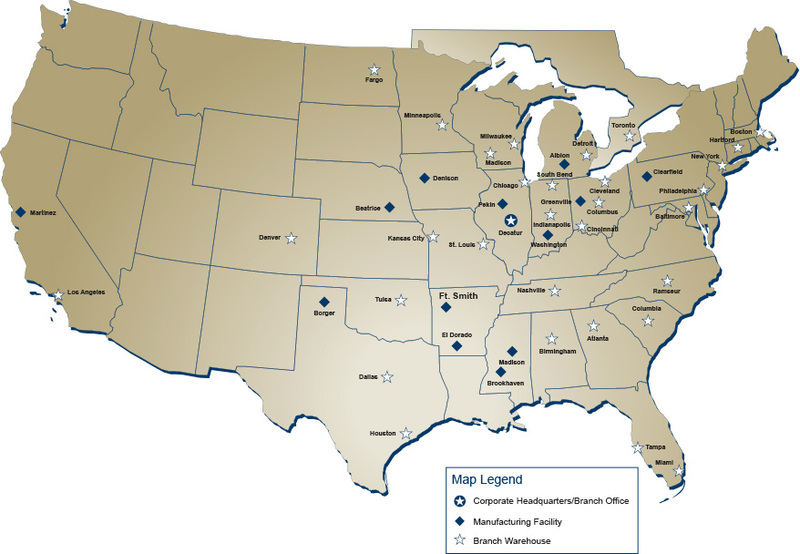 Continental Carbonic has 48 dry ice locations and 1 liquid CO2 facility across the United States and in Ontario, Canada. To find the location nearest you, click on the Dry Ice Locator. Consumers can purchase dry ice block and dry ice pellets at our 44 dry ice locations on a cash-and-carry basis. Walk-in service is unavailable at our Martinez, CA location. Continental Carbonic's dry ice is available 24 hours a day by telephone at 800-DRY-ICE2 (800-379-4232). Los Angeles, CA14438 S. Avalon Blvd.